If you have recently suffered through the unfortunate experience of having water, storm, hail, or fire damage to your home, Integrity Restoration & Remodeling Contractors LLC is here to help anytime you need us! We know water damage doesn’t always happen during regular business hours, so our 24-hour water damage repair services are always there for your convenience. If you have water damage, it’s important to know how vital it is to act quickly to prevent mold and mildew growth beneath the surface. 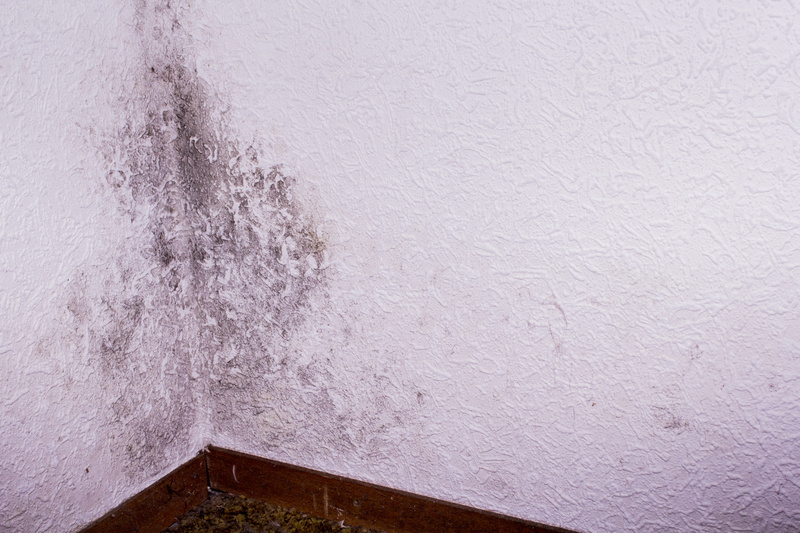 If left untreated or improperly taken care of, mold damage can decrease your property value, threaten your health, and lead to even more costly repairs in the future. Call us at the first sign of damage and we will get to work for you. Our technicians, estimators, and project managers are certified in their respective areas of service. We are an IICRC-certified company, which gives us credentials in a largely unregulated industry. We have been providing restorative services including mold removal, water extraction, soot removal, and much more since 2002. So, whether you are looking for 24/7 water removal, mold testing services, storm damage removal, or another type of cleanup in Smyrna, our company is the unmatched option. For almost 15 years we have been providing these services and more for each and every one of our highly satisfied clients. We make it a point to take care of each case individually and will always treat you with the respect you deserve. Our mission at Integrity Restoration & Remodeling Contractors LLC is to always do what’s right, even when no one is looking. Give us a call anytime, day or night, so we can get to work on restoring your home.